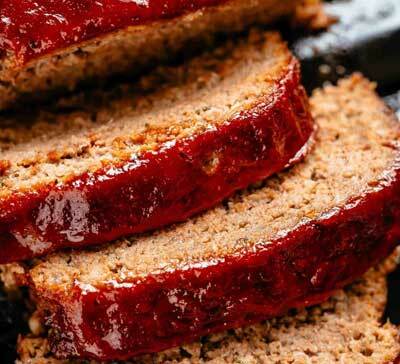 Today I will share a very easy and delicious recipe with you – meatloaf without eggs. It’s a little different from the traditional meatloaf recipe but it tastes quite good. 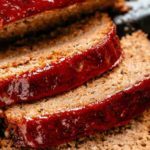 So If you are craving for some basic meatloaf without eggs this recipe might just be the perfect solution. Preheat the oven to 350 degrees Fahrenheit (175 degrees Celcius). In a large bowl, add the beef, onion, milk, bread crumbs and mix well. Season with salt and pepper and place the mixture in a loaf pan. In a small bowl, add the mustard, Worcestershire sauce, and ketchup. Mix well and pour over the meatloaf. Bake it uncovered at 350 degrees Fahrenheit (175 degrees Celcius) for an hour. Let the meatloaf rest for 10 minutes and then serve. This recipe will show you how to make meatloaf without eggs. It's a little different from the traditional meatloaf recipe but it tastes quite good. YUMMY! I made this meatloaf for my husband the other night and he absolutely loved it.